UW Madison has fabulous resources for students interested in studying linguistics and languages. Linguists are spread out over many different departments, including the language departments, psychology, communicative disorders, the Ph.D. program in second language acquisition and, of course, the new interdisciplinary Language Sciences program. The English Department alone offers several programs in English Language and Linguistics, please see this page for details. The department is also the home of the Dictionary of American Regional English (DARE), described as “one of the glories of contemporary American scholarship” in the New York Times. UW Madison has a long tradition of offering classes and scholarship in a wide range of modern and ancient languages. Learn more about this tradition on the website of the UW Language Institute. 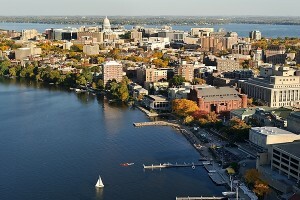 Another focus at UW Madison is on the cognitive dimension of language learning. Learn more about faculty specializing in language learning and processing on the Waisman Center’s website. 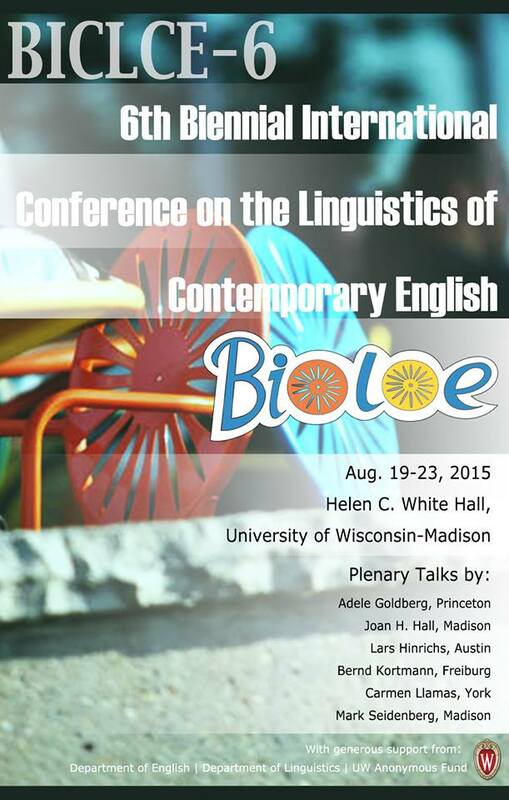 Madison is a great place for linguistic conferences. In 2015, we hosted the 6th Biennial International Conference on the Linguistics of Contemporary English; in 2017, Madison was host to NWAV 46, and in 2018 the annual meeting of the Cognitive Science Society as well as the annual conference of Chinese Linguistics took place in Madison.